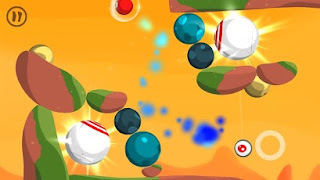 Gluddle Beta Armv6 APK Android Game ~ My Media Centers-PC & Android Games & softwares,Movies, Tips And Tricks & Much more..
Free the Gluddle from The Supervision in this eye-catching bouncy game! It will make you laugh! 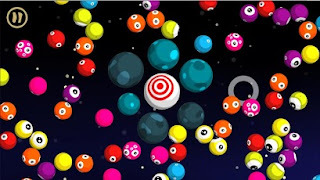 Oi!Aim and shoot springy globular characters called Gluddle. Freeze them in mid-air to help other Gluddle bounce about and defend their privacy and freedom from the evil eyes-in-the-sky...The Supervision! It's pinball meets trampoline, it's Peggle meets Angry Birds, it's a totalitarian invasion eye-to-eye with a resilient resistance.